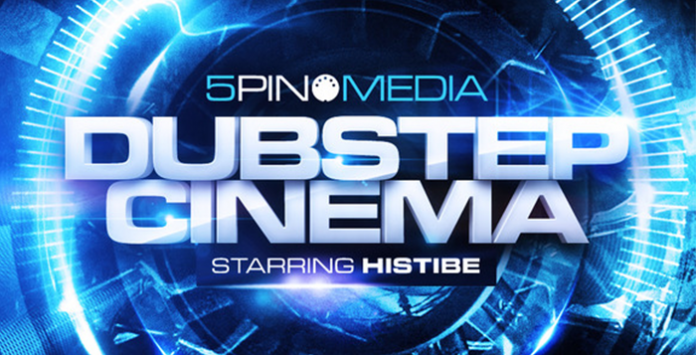 Electronic Pioneer Histibe joins forces with 5Pin Media to bring you a kaleidoscope of cinematic sounds and textures that will inject colour, life and inspiration into a broad range of electronic productions, but most notably the deeper darker side of dubstep. Comparisons with luminaries such as Future Sound of London (FSOL), Boards of Canada and other WARP label artists is inevitable when encountering the sonic signature of Histibe. Sounds that transport you to another world, steeped in emotion and mental imagery. Spin the demo track to hear what we are babbling on about and download the free taster pack to have a play. The demo track features drum sounds from 5Pin’s FUTURE TECH BREAKS also produced by Histibe and is the perfect compliment to this library. Also included are 20 bonus drum loops to get you up and running with the generous selection of Bass, Melodies, Atmosphere’s, Pads, Synths, Sequences, Vox and FX across all major formats. Producers looking to push and test new boundries through the flexibilty of MIDI combined with high quality original sounds – step inside.